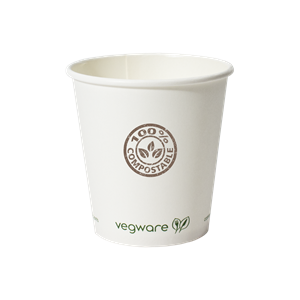 Made of Compostable NatureWorks ® PLA. 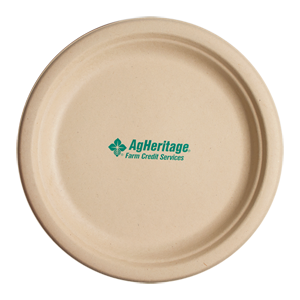 Greenware Cups breakdown with heat and may tend to be cloudy or grainy. 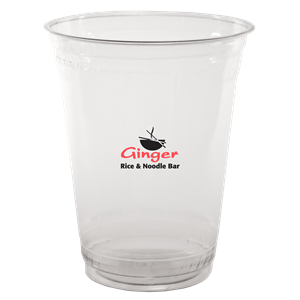 Cups may warp if exposed to temperatures above 105°F. 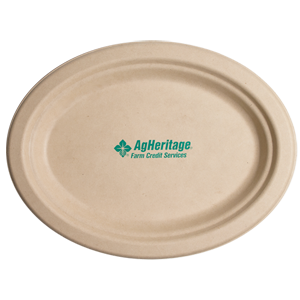 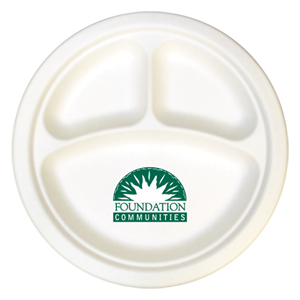 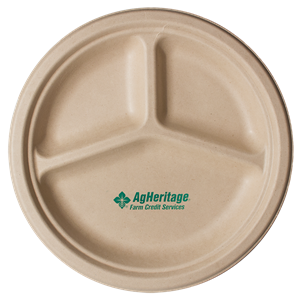 These paper plates are certified biodegradable & compostable. 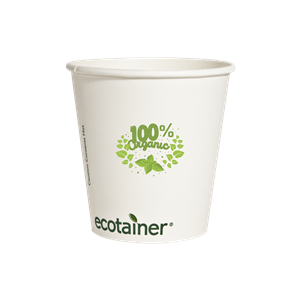 Made from 100% recycled paper.